A Master’s program is not just a continuation of an undergraduate program. You are going to specialize in a particular subject field; hence it’s a process of acculturation. While an undergraduate degree provides you a range of potential jobs, a Master’s degree will put you on a specific track. 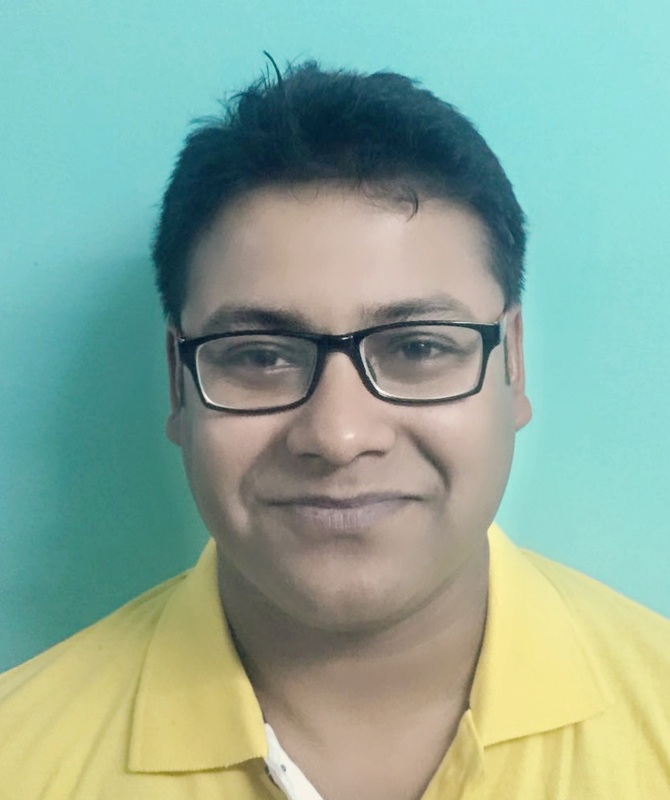 So, it can certainly increase your job prospects in a niche domain. 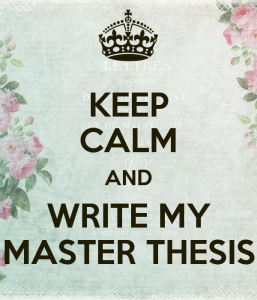 Within the Master’s program, the dissertation or thesis component is extremely important. It is what you have to show for your time in a master’s degree program; especially, if you don’t have any work experience. 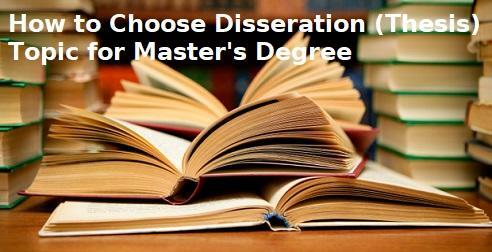 In this post, we will look into how to choose a Master’s Dissertation (or Thesis) topic. The thesis or project tell the employer what you can bring to the table. More often than not, you will be asked to describe your dissertation project during your job interview. 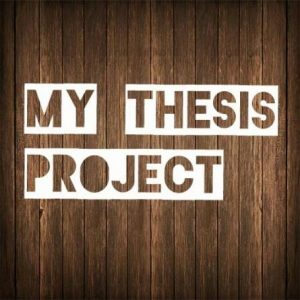 Even in my case, my dissertation project played a vital role to land up to my first job. So, how to choose a good dissertation topic? To be honest, there is no bad or wrong Master’s project per se. However, a strategic project selection could influence your career trajectory in many ways. A Master’s dissertation might not provide you the opportunity to conduct groundbreaking research. However, a Masters degree is an ideal opportunity to establish your domain expertise and showcase your technical and soft skills. Employers take a very close look at the dissertation topic, and so you should be considerate enough before choosing your project. Pick a topic that can be done quickly. It’s not a Ph.D. thesis; so you’re not going to have 4 – 5 years to do your research. Every topic expands as you start writing, so pick something concise. A Master’s thesis is a competency test and not a professional standard. Evaluate the job market. Have a look what technical skills are being asked by the employers in your domain. You have to realize that though grades are important, employers hardly care about the grades; especially when you have done a Master’s degree. If your research is good enough and your grades aren’t too low, then you have nothing to worry about. It would be wise if you spend your time getting some quality work experience along with a Grade B, rather than earning grade A with no work experience. You need to be passionate about the project. If you are not excited about the topic, then you might struggle to finish it off, and even fail in the viva. So, pick something that you like. After all, you will need to sell it when you interview for jobs or Ph.D. programs. When you demonstrate excitement about your dissertation thesis, you basically demonstrate your engagement and passion about the field of study. This will help during your interviews. Ask around and take feedback. Talk to your potential supervisor, personal tutor, and course coordinator. 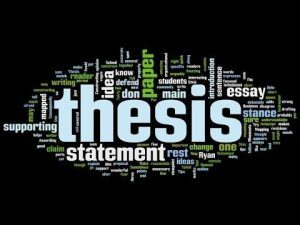 During your thesis, you will work with a supervisor or adviser. 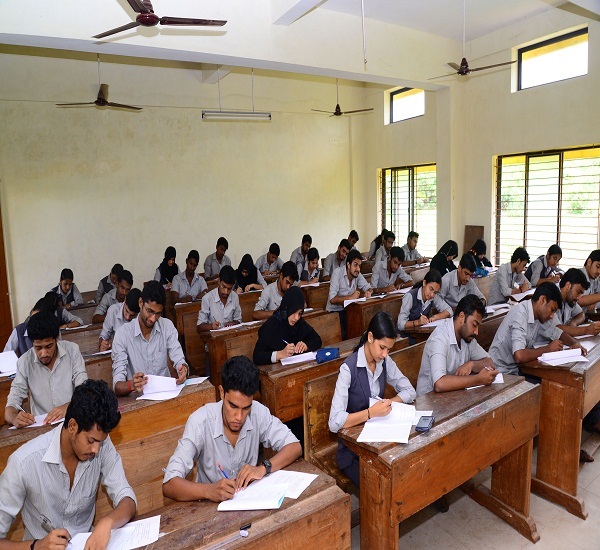 Besides, you will also have a personal tutor and course co-ordinator around you. 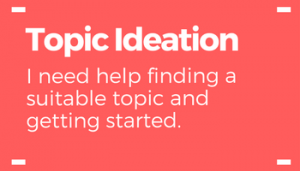 If you have problems coming up with a thesis topic, sit down with your advisor, personal tutor, and course director and talk about your interests. 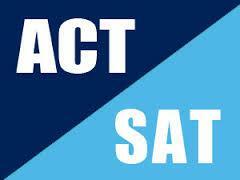 It could be also a good idea to visit the Careers Services, and speak to the career advisers and/or counselors. Their feedback will surely provide you some good topics that are best for you. Identify your career trajectory. Choose a topic that creates a trajectory. You don’t need to necessarily take it, but you can keep your options open. It is not practical for everyone to find a topic that they will enjoy for 3 – 6 years. Besides, not everyone wants to do a Ph.D. However, it won’t hurt to have the option open. Even if you wish to opt for an MBA after few years of job, this can again help you with your MBA applications and admission process. Now, I would take a walk down the memory lane to give you a rough idea about how I chose my dissertation topic. I attended Aston University in the UK for my MSc Pharmacology program (2008 – 2009). The dissertation was unarguably the major component of my Master’s program. My dissertation was not only carrying the maximum number of credit points, but it was also bound to influence the direction of my career after graduation. I knew that 3 – 4 months is not a decent time period for making any ground-breaking discovery. After all, it was my MSc dissertation and not a Ph.D. thesis. However, I needed something intellectually challenging. So, I was more focused on re-establishing the previous findings and hypothesis. 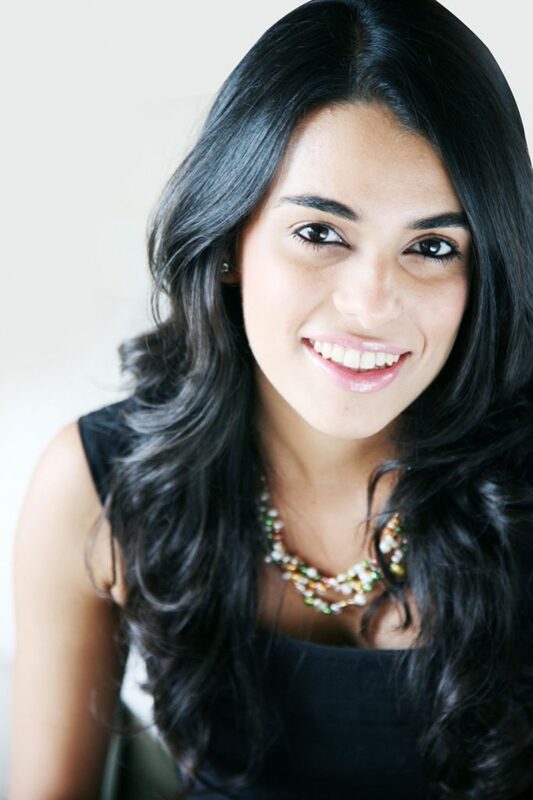 My primary objective was to learn what questions to ask and how to conduct a research study. Secondly, I was keen on learning more about molecular pharmacology, and the cross-talk between neuroscience and cardiovascular medicine. Besides, I also needed to focus on learning some useful lab techniques that would make be employable. So, I was really thoughtful and strategic on choosing my dissertation topic. After considering three four options, I decided to do my dissertation on investigating “The Role of RAMP1 in Binding Adrenomedullin at the CGRP Receptor”. The CGRP project fascinated me from the very beginning. Calcitonin gene-related peptide (CGRP) is a 37 amino acid vasoactive neuro-peptide, derived from the alternative splicing of the primary transcript of the calcitonin gene (Amara et al., 1982). CGRP is released from the sensory fibers originating in the trigeminal ganglia (Goadsby & Edvinsson, 1993) or adventitial-medial border of arteries supplying the heart (Gulbenkian et al., 1993). CGRP has been reported to be widely found in the central and peripheral nervous systems, hypothalamus and cardiovascular system of humans and particularly in sensory nerve fibres. CGRP is a potent vasodilator with significant effects on arterioles and capillaries. Apart from significant roles in the nervous system, CGRP also controls cardiovascular functions. CGRP has also got major implications in migraine, nociception, bone formation, glucose uptake, blood pressure regulation, broncho-protection, neurogenic inflammation and tissue repair. But, the exact mechanism by which CGRP exerts its action was poorly understood. My project was supposed to be on understanding the receptor binding and the mechanism of action. Thus, I became very excited with the project background. 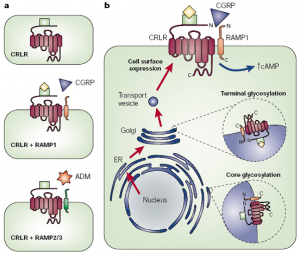 The fact that really made me excited was that the CGRP receptor, a family B GPCR, is a heterodimer between a conventional seven-TM (transmembrane) helix GPCR-like protein [known as calcitonin receptor-like receptor (CLR)] and a single TM protein, receptor activity-modifying protein 1 (RAMP-1). The RAMP-1 protein is required for CGRP (ligand) binding to the CLR receptor, and also facilitates the CLR expression at the cell surface. When CLR co-expresses with RAMP-2 or RAMP-3, it functions as the adrenomedullin (AM) receptor. Surprisingly, the CGRP receptor (RAMP1-CLR) was also found to bind AM with 10-fold less affinity than CGRP apart from binding CGRP. In 1999, it was proposed that the glycosylation level was likely to an important role in ligand selectivity. Later in 2001, it was suggested that RAMPs alter the glycosylation status of the receptor-complex (CGRP receptor). There were many other studies in the past that tried to solve this exact puzzle. But, the exact mechanism was ambiguous. So, the primary objective of my dissertation was to understand the role of RAMP-1 in binding AM at the CGRP receptor. My supervisor had advised me to probe the residues 78 – 89 in the extracellular domain of RAMP1. He further explained that the project will involve chimera studies, cell culture, transfection, gel electrophoresis, cAMP assay, radioimmunoassay, handling of radio-nucleotides and basic exposure to molecular cloning. After understanding the project background and knowing about the potential lab techniques, I was sure that this would be the ideal dissertation topic for me.